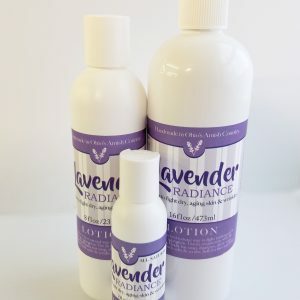 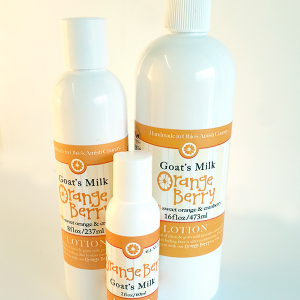 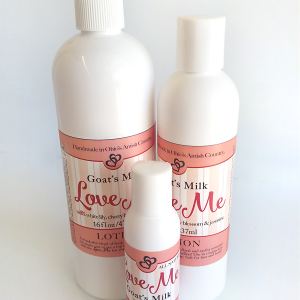 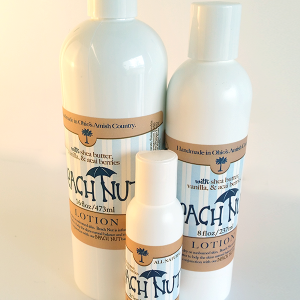 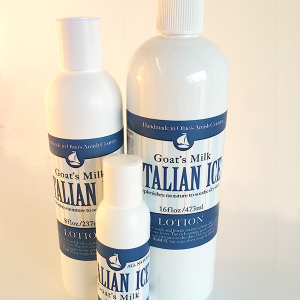 Our Lavender line is one of our finest products available. 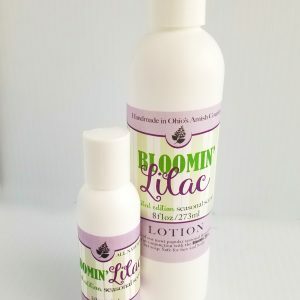 Great for wrinkles and tired skin. 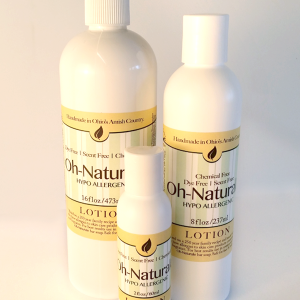 We only use the finest ingredients available along with the best French Lavender Essential Oil. 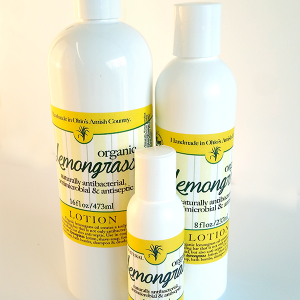 We make this product in the soap, lotion and shampoo as well as bath soak.